Price of Samsung WA85BSOEH/TL Top Loading Washing Machine in the above table is in Indian Rupee. Samsung WA85BSOEH/TL Top Loading Washing Machine prices varies regularly. 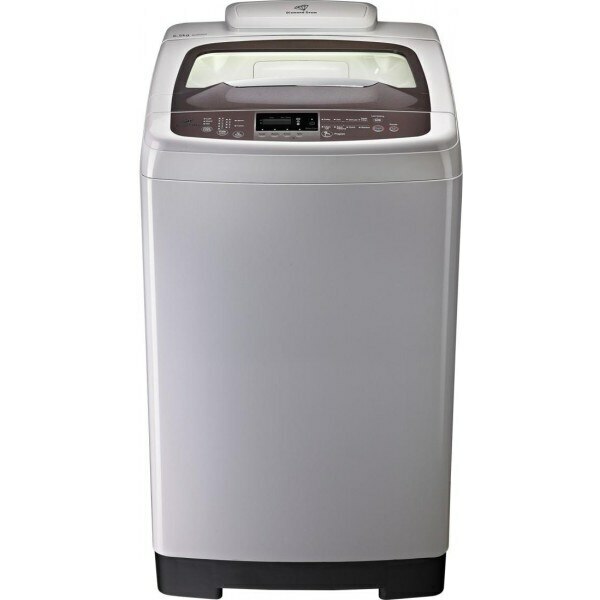 Please keep on checking our site to find out the latest prices of Samsung WA85BSOEH/TL Top Loading Washing Machine.